If you’re a teacher, take your class to one of the events happening during Lunar Week (April 10-16)—for example,SunDay (April 7) or an evening observing session. Your students will be fascinated to discover the sky above. And be prepared to get a lot of questions from them! Astronomers Without Borders is dedicated to fostering understanding and goodwill across national and cultural boundaries by creating relationships through the universal appeal of astronomy. 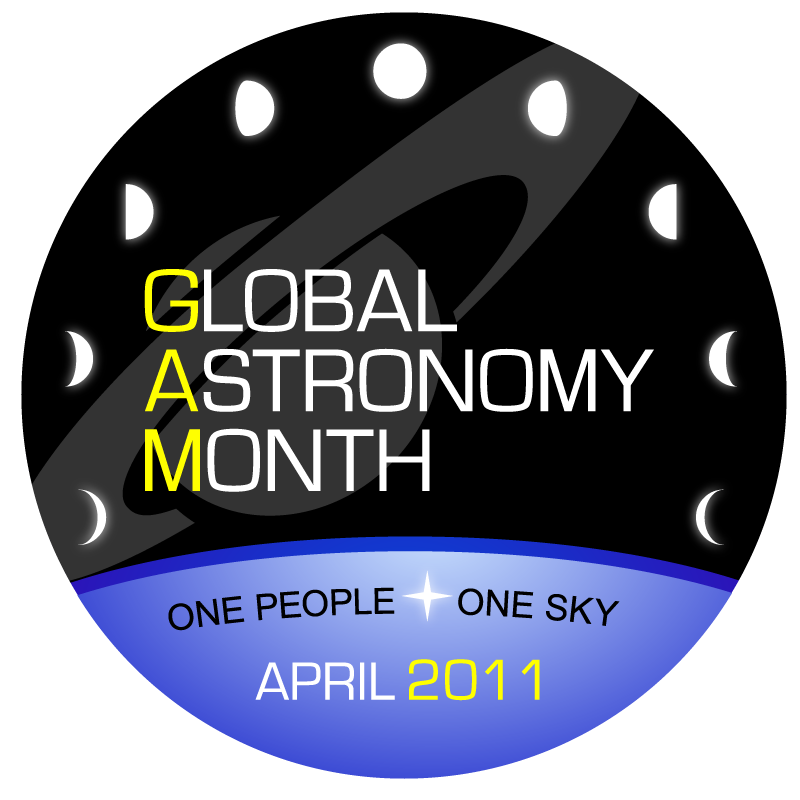 Astronomers Without Borders projects promote sharing, all through a common interest in something basic and universal—sharing the sky.